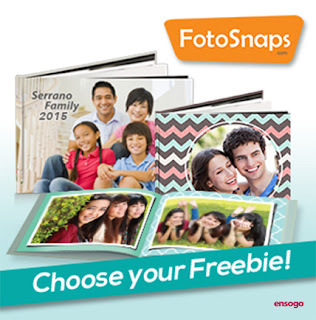 On going Ensogo Deal: Photobook by FotoSnaps, Keeping your precious memories... in a snap! - Triple Joys!!! 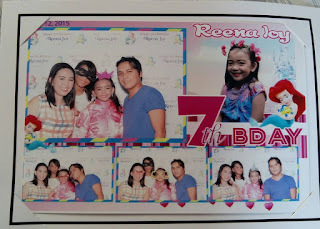 On going Ensogo Deal: Photobook by FotoSnaps, Keeping your precious memories... in a snap! Since the concept of photobook came out, I've already been a fan of it because it really is a fun and easy way to keep our family's precious memories. 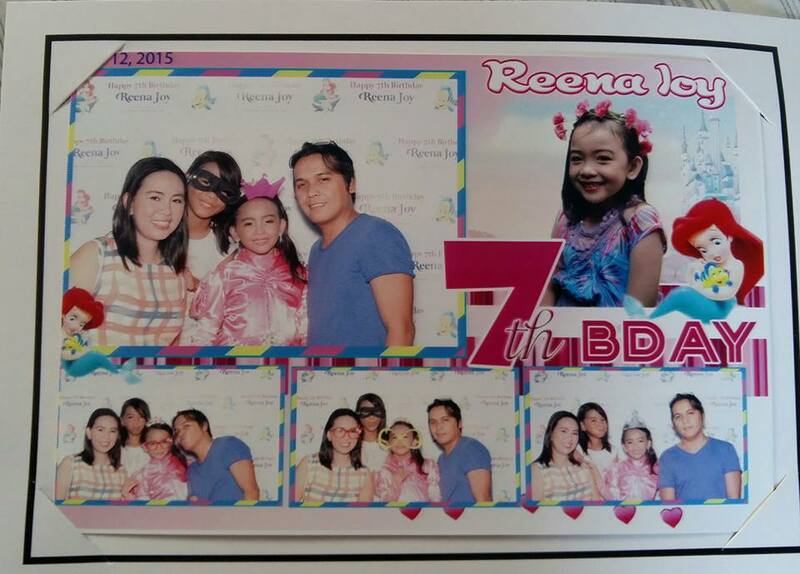 No more need to print the photos, as I used to do. No more need to sort, arrange and decorate an album since the photobook already comes with an easy to follow app! You have the following options to choose from: 6 x 8, 8 x 11 OR 8 x 8-inch Hard Cover Photo Book with 40 pages + Freebie.